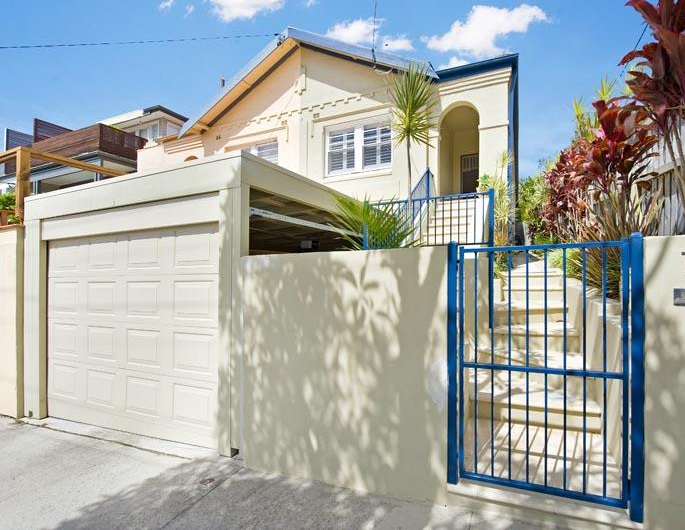 This spacious renovated home combines indoor/outdoor living with easy and fast transport to the City. 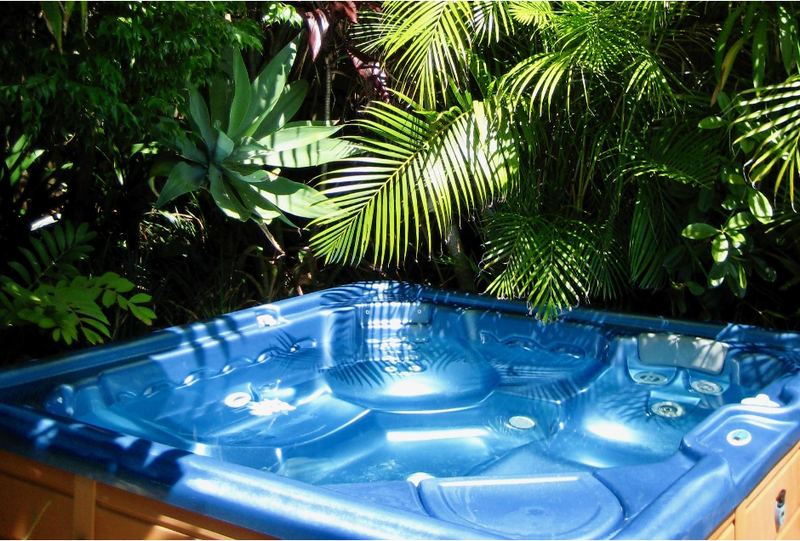 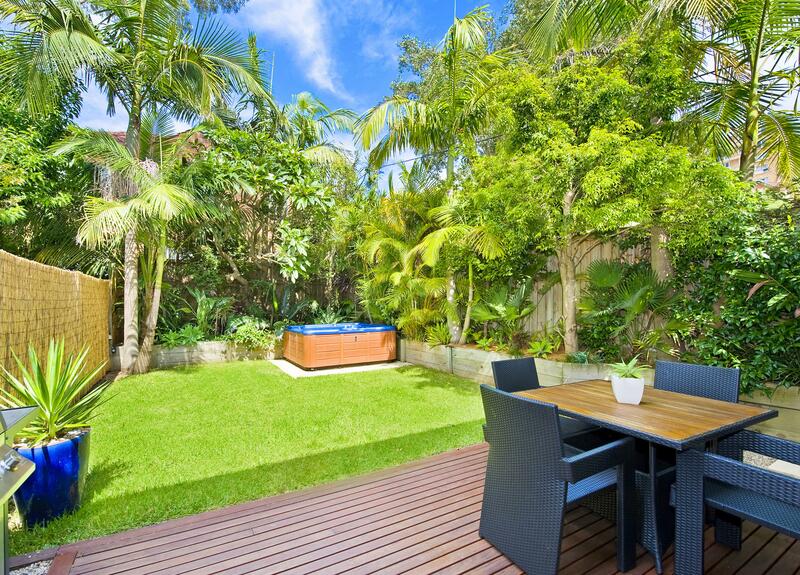 Enjoy outdoor dining in the sunny tropical garden or relax in the heated spa. 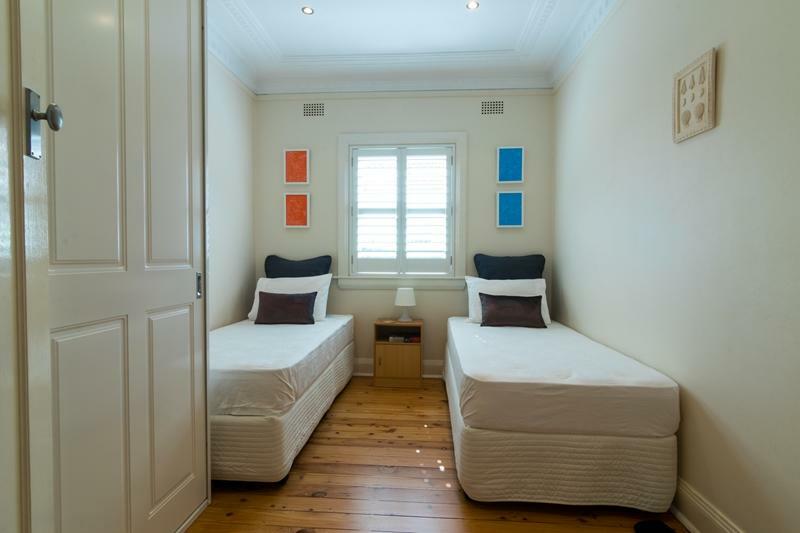 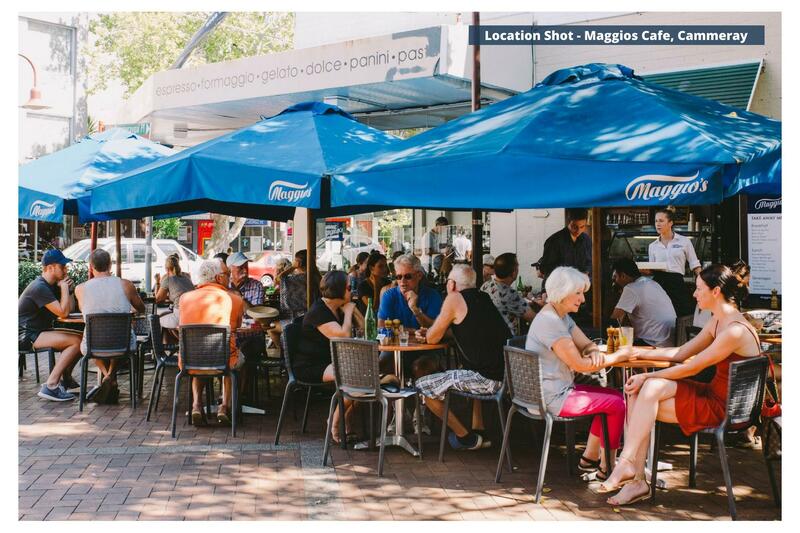 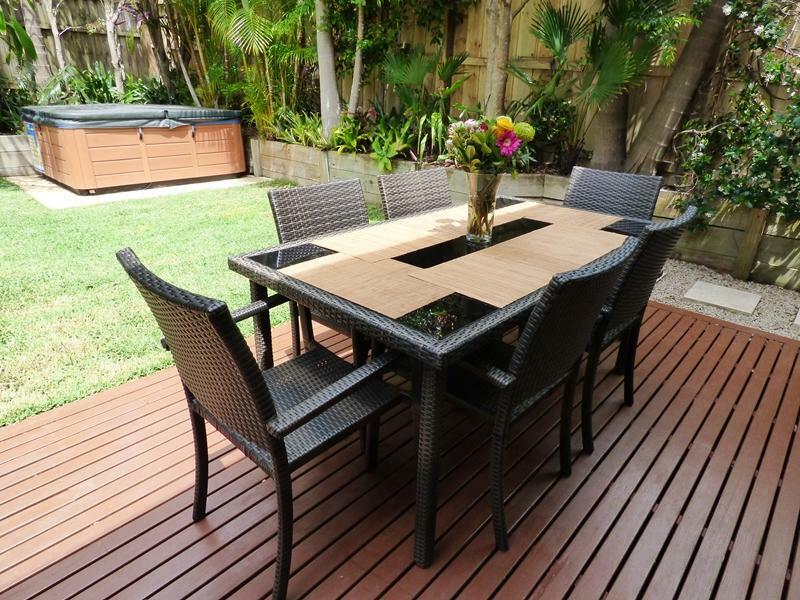 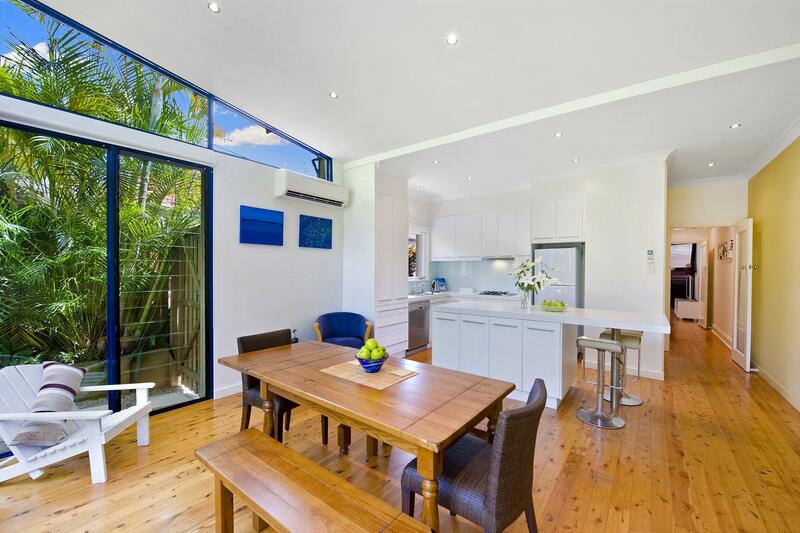 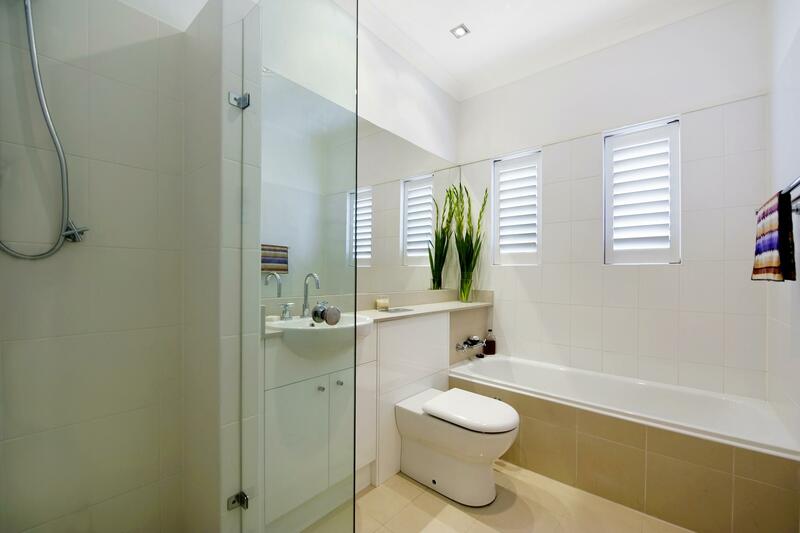 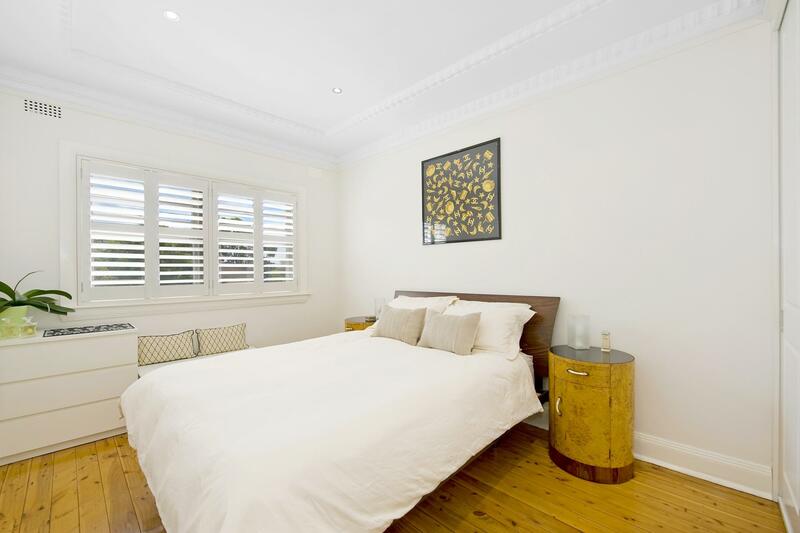 The home is walking distance to Cammeray Village shops and cafes. 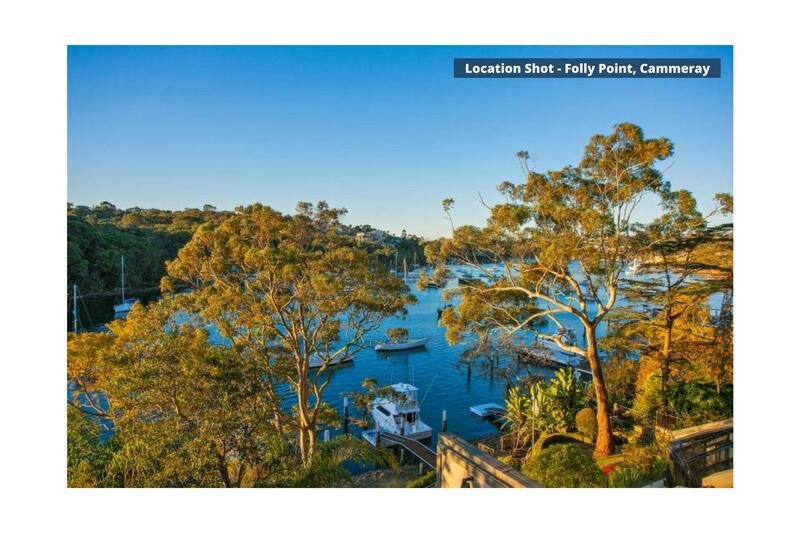 Other local attractions include Cammeray Golf Club, Primrose Park, Green Park Tennis Courts and Willoughby Bay boating. 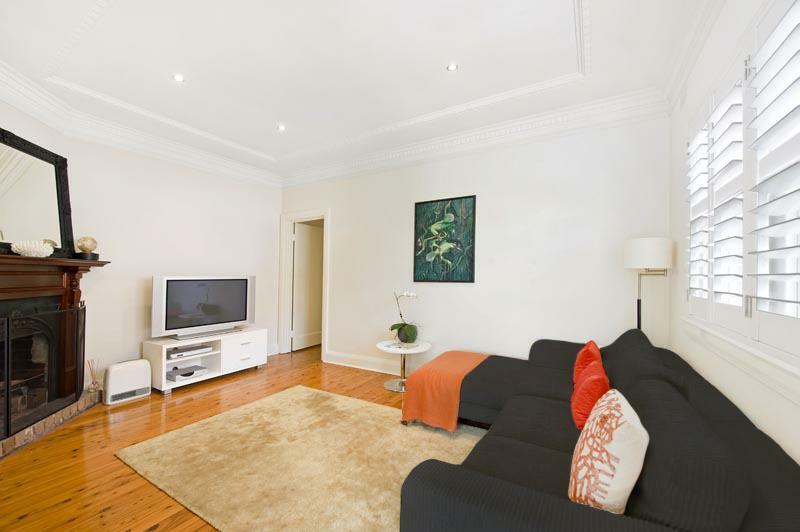 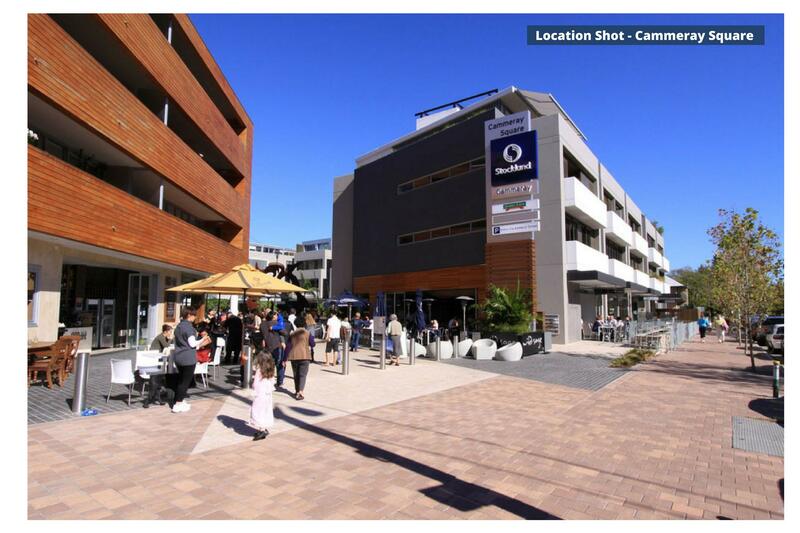 The lifestyle offers rapid access to SydneyCity with no traffic lights and buses only footsteps away.